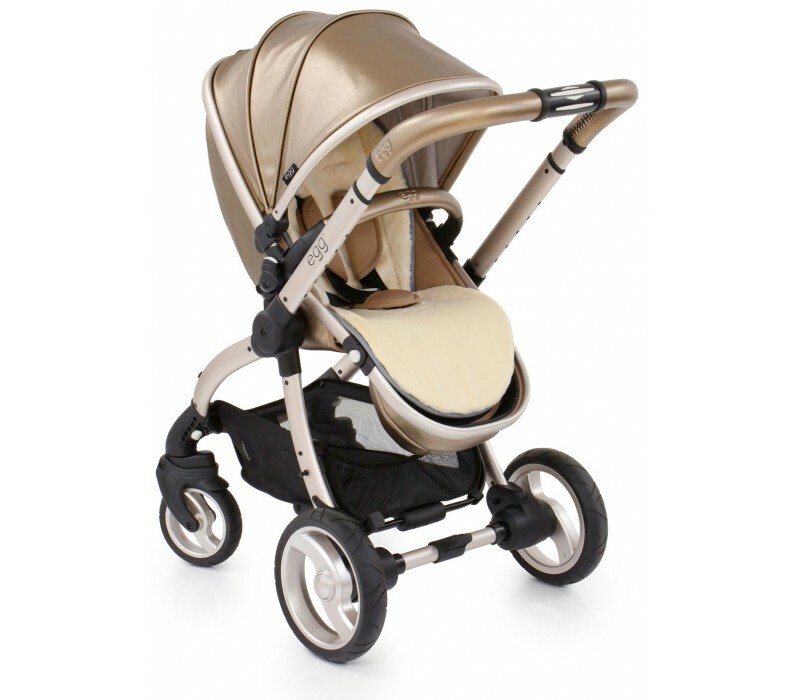 The egg® stroller offers outstanding functionality... the three position recline seat unit can be fitted either parent or forward facing. Parent facing is perfect for interacting with your baby in the early stages which can benefit your baby's speech development. Forward facing lets your growing child explore and experience the big wide world. Tested to carry up to a maximum weight of 25kg, the egg stroller also comes with a 24 month warranty. The gorgeous egg® Hollywood Edition adds glamour and sophistication to the new 2018 range with sparkle soft touch interior fabrics and padded luxurious reversible fur liner. 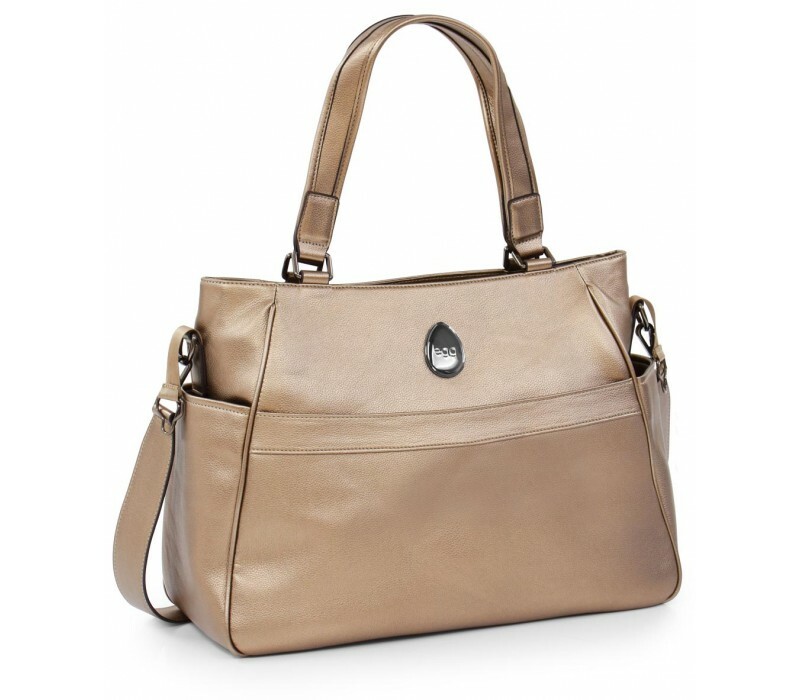 To complete this look, the matching egg® designer changing bag is also included in the package. The carrycot and co-ordinating footmuff can be purchased separately. 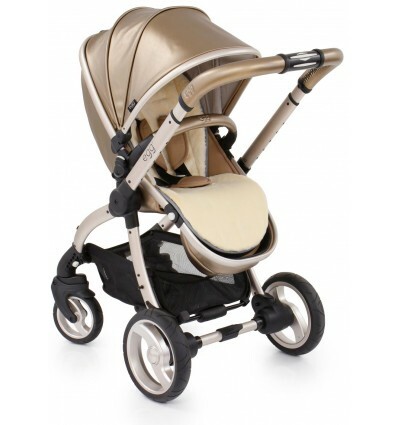 *** The egg® Hollywood Edition stroller includes the Luxury Fleece Seat Liner and matching changing bag. One seat liner is included in the purchase price, however, you may choose to purchase more than one colour to match your outfit or your mood. With the use of multi car seat adaptors, the egg® stroller converts into an all in one travel system with the exclusive Kiddy Egg Evo-lunafix Group 0+ car seat which is fully adjustable to be upright or laid flat and is used in conjunction with an isofix base supplied with the car seat. 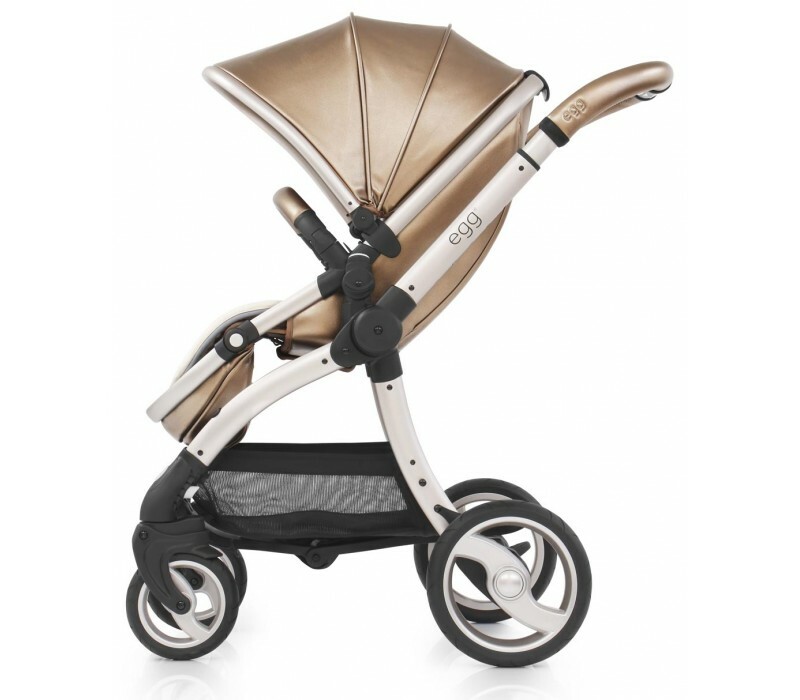 Cybex car seats are also suitable for use with the Egg stroller. Between others, the classic Cybex Cloud series and Aton series. The egg Newborn Insert is a soft padded insert which creates a lie-flat position in the seat unit for your newborn baby. Made from 100% soft cotton for ultimate comfort.